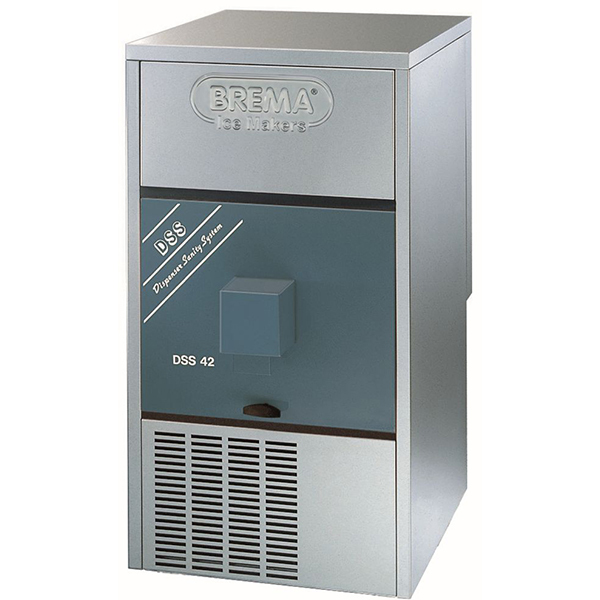 Founded near Milan, Italy, in 1985, Brema has been specialising in ice production for over 30 years. 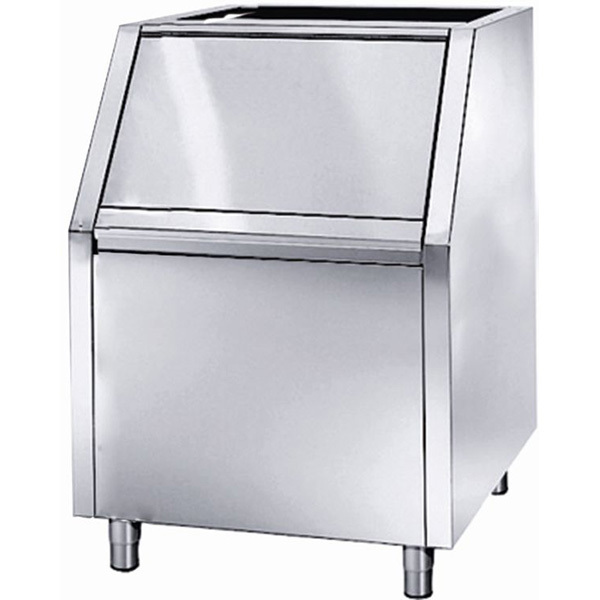 The company has developed into a global leader in high quality commercial ice making equipment, manufacturing over 50,000 units per year and exporting its machines to countries all over the world. 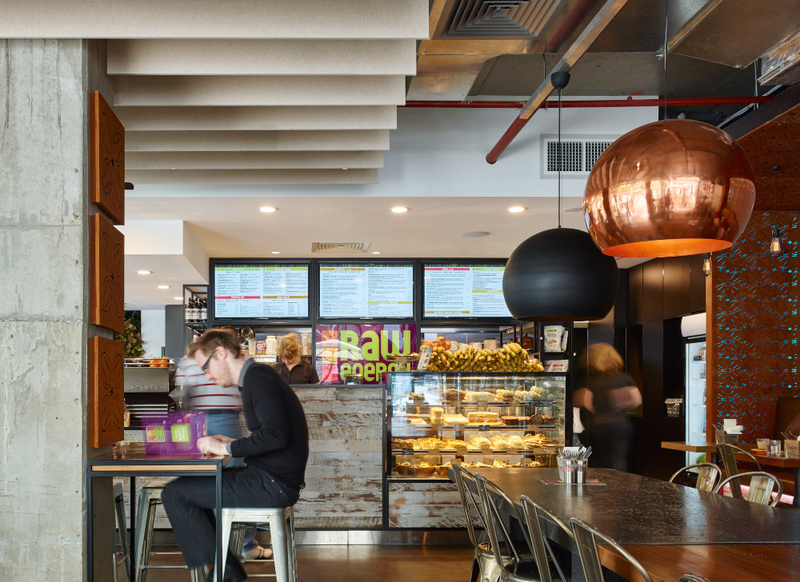 Brema understands that each customer is unique in some way, so the company continues to undertake research and develop a wide range of specialist products that best fit differing market segments. 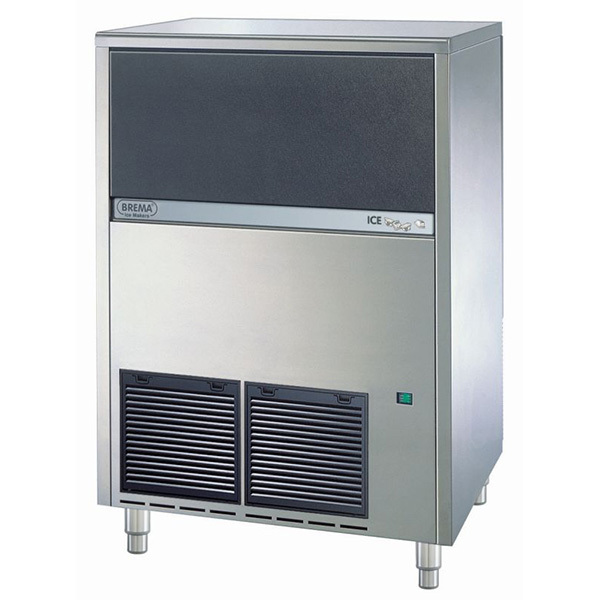 Brema’s comprehensive range caters for cafés, bars, restaurants, hotels, fast food outlets, nightclubs, fish markets, hospitals, transport and storage. 3 years parts and labour warranty plus backed by WaterMark approvals on all products. 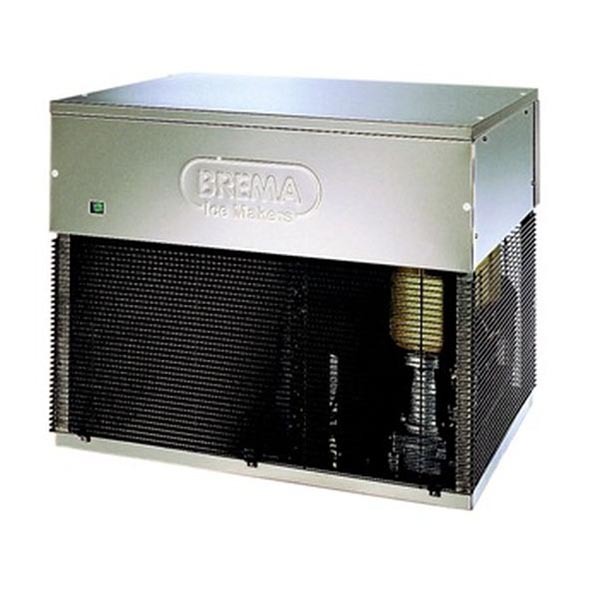 All Brema units are electromechanical machines made with no PC boards, meaning the units are far more reliable and less costly to repair. 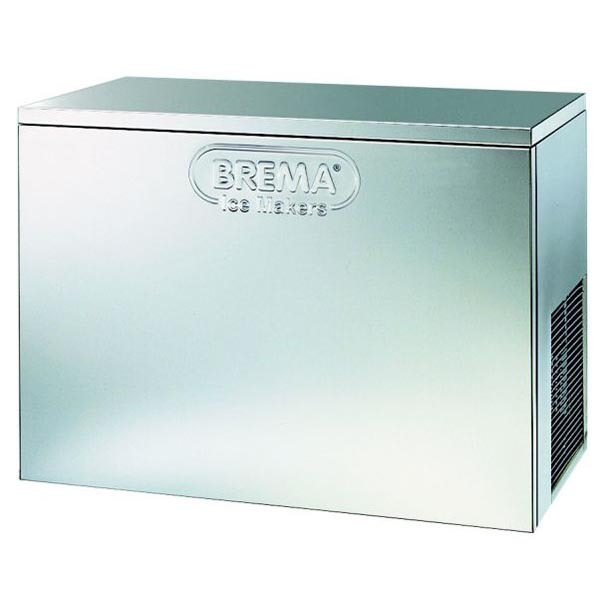 Brema units are also designed to operate in the Australian climate with a 21°C ambient and 15°C water temperature rating, whereas most competitors are rater no higher than 10°C. 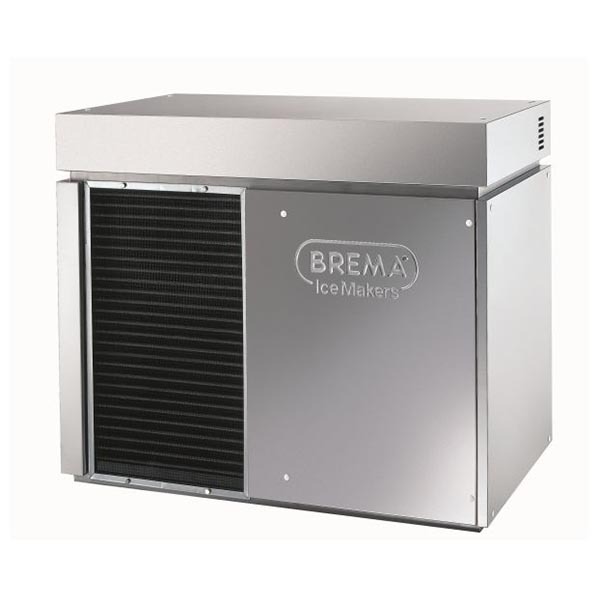 Unlike competitor products, Brema units have removable spray arms and filters for easy cleaning without the use of any tools. Cutting edge Italian design and manufacturing with tailored solutions for any space and volume specifications. 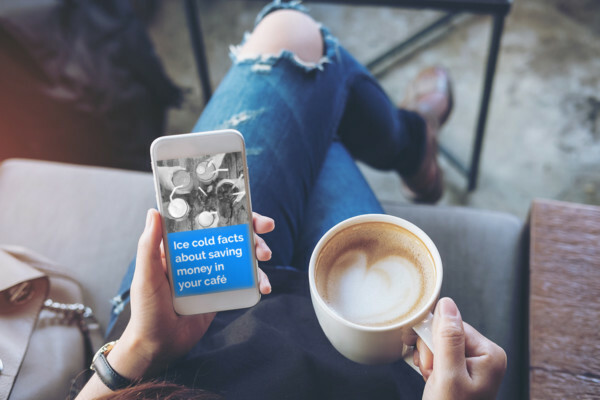 What are the benefits of Pebble Ice? It might be surprising to some, but ice is one of the most versatile ingredients in the kitchen. Let’s look at how Pebble Ice is a standout for both versatility and usability. Why would you need three types of ice? Well, different types of ice melt at different rates, so having the right ice is key to a perfect drink. 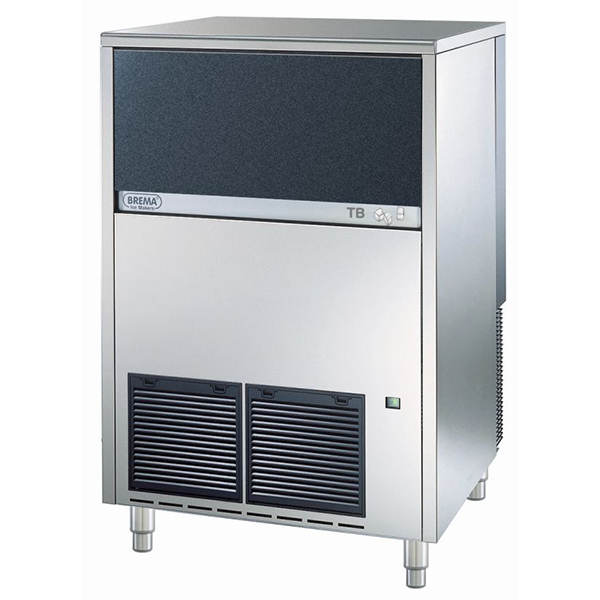 Tired of lugging around heavy plastic bags, having to find chilled storage and worst of all, having to go out and get more ice at busy times? We caught up with Alessandro Maroli, Sales Manager and son of the company founder to discuss what sets BREMA apart.